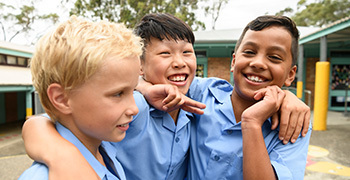 Parents continue to show a high degree of confidence in Independent schools, with the latest figures from the Australian Bureau of Statistics showing the Independent school sector recording its strongest growth in 10 years. The Independent Schools Council of Australia (ISCA) congratulates the Prime Minister, the Hon Scott Morrison MP, and the Minister for Education, the Hon Dan Tehan MP, for moving quickly to clarify future funding arrangements for Independent schools. 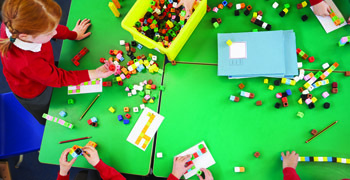 The Government today announced the phased introduction of a new model for calculating government funding for non-government schools which creates the foundation for a fair and reasonable resolution of the current funding issues. The Independent Schools Council of Australia (ISCA) has congratulated the Hon Dan Tehan MP on his appointment as Minister for Education. ISCA Executive Director, Colette Colman said she looked forward to working with Mr Tehan on a wide range of school education issues, including Australian Government funding for non-government schools. ISCA’s analysis of the 2016 Census examines trends across all school sectors in areas including enrolment share and growth, family income, dependent children, students recently arrived in Australia and religious affiliation. The 2018 ISCA & AHISA National Education Forum was held in Canberra on Monday 20 August 2018, bringing together principals, members of governing bodies, business managers and sector representatives from other national and state-based organisations, plus national political leaders. Further details, speeches, presentations and media releases are now available on ISCA’s event webpage. 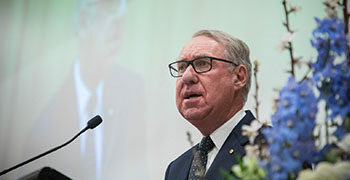 The Independent Schools Council of Australia (ISCA) today welcomed the release of Through Growth to Achievement, the report of the Review to Achieve Educational Excellence in Australian Schools led by Mr David Gonski AC. establish an Evidence Institute for Schools. Three families, three school sectors, same SES.